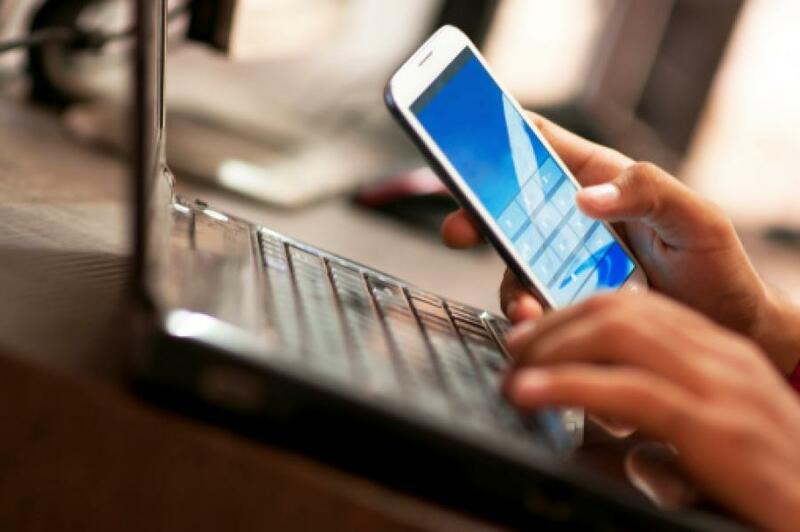 Home » Blog » Preventing the "technology takeover"
When was the last time you went through your day without a cell phone, laptop, desktop, tablet or television? Muscle strain: When you are looking down at your phone, you are creating a strain on your neck and back. Your hands can be affected by too much texting or keyboarding. Lost sleep: Having a phone that can stream is like having a small TV in bed. Instead of going to sleep, we are checking the weather, texting our friends and streaming our favorite shows. Your body needs a minimum of eight hours of sleep every night. Stress: Your boss has a new way of contacting you when you are off the job. Phones, computers and tablets allow employees to have access to their work email at home. Home is no longer a place to decompress. We are also expecting information to reach us at lightning speeds and a technology failure can lead to a personal meltdown! Missed connections: “Hanging out” with someone is not the same if the other person is texting someone else. Some of the best conversation and relationship building can happen around your dinner table without technology distractions. Weight gain: Technology can keep us preoccupied on the couch for hours at a time and cut into our time for exercise and outdoor play. As we are streaming videos, we may not pay attention to the extra food we are consuming. When you are eating any meal, silence your cell phone/tablet and place it out of your sight. This allows you to focus on what you are eating and enjoy the taste of your food and the company of your family and friends. If you are out at a restaurant, ask everyone to place their cell phones at the center of the table. Assign yourself set times when you are allowed to use your phone or tablet. Avoid technology one hour before going to bed, allowing your body to relax. To avoid the use of technology, think of activities that do not require electricity, such as building a snowman, playing outdoor and indoor sports, walking in the park, board games, puzzles, socializing with friends. If you are working with one electronic device, do not turn on another. For example, if you are on your laptop, do not use your tablet, TV or phone until you are done with what you were doing on your laptop. Too many devices divide your attention, strain your eyes and can increase your anxiety. When you are walking, avoid pulling out your cell phone. Focus on the sounds, smells and sights of your surroundings. You will be pleasantly surprised at the things you never noticed before when you were focused on your phone. Blog author Ronak Makadia is a student at the University of Akron working on her master’s degree in social work. She is doing a year-long practicum at PsychBC.